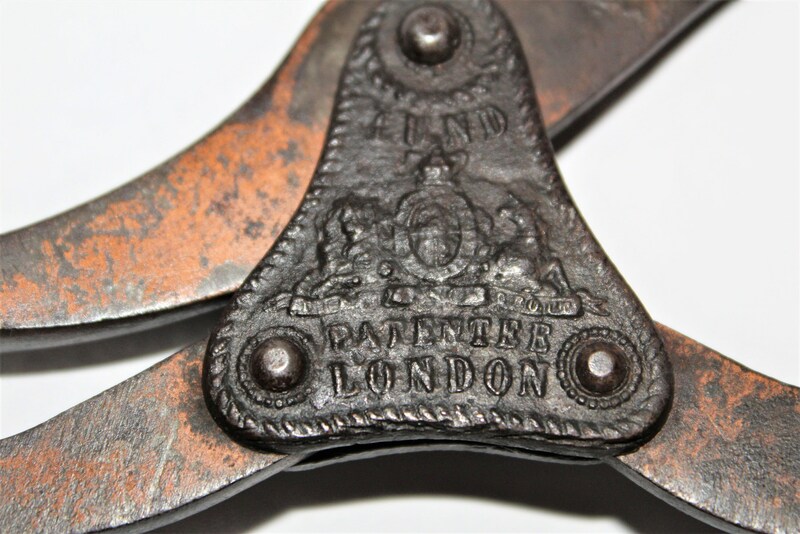 The handle is marked LUND PATENTEE on one side and The Patentee 24 FLEET ST. & 57 CORNHILL LONDON on the other side. 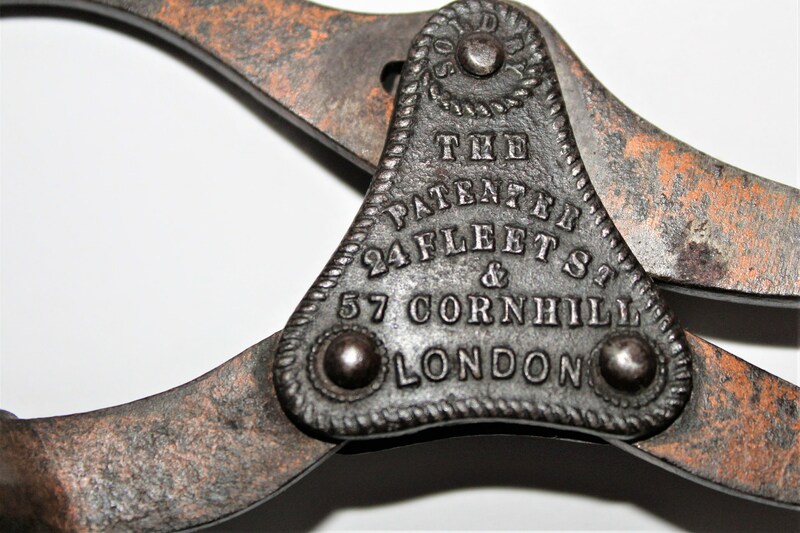 The worm (screw) is marked LUND Patentee & Maker on one side and 57 CORNHILL & 24 FLEET ST. LONDON on the other. 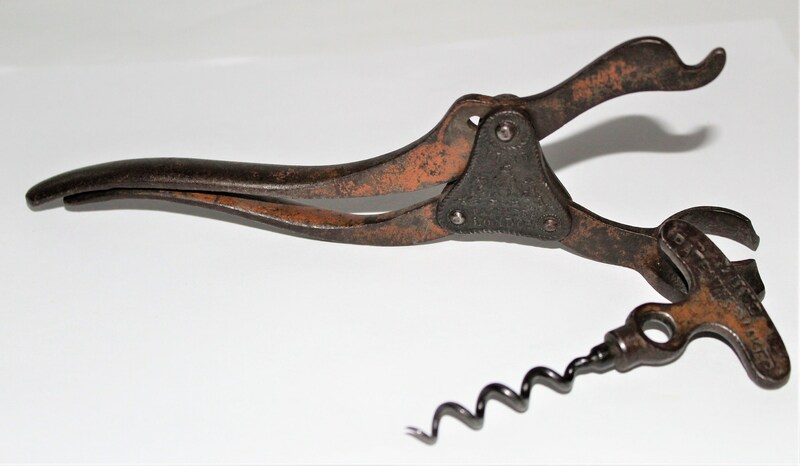 This is a matching set. 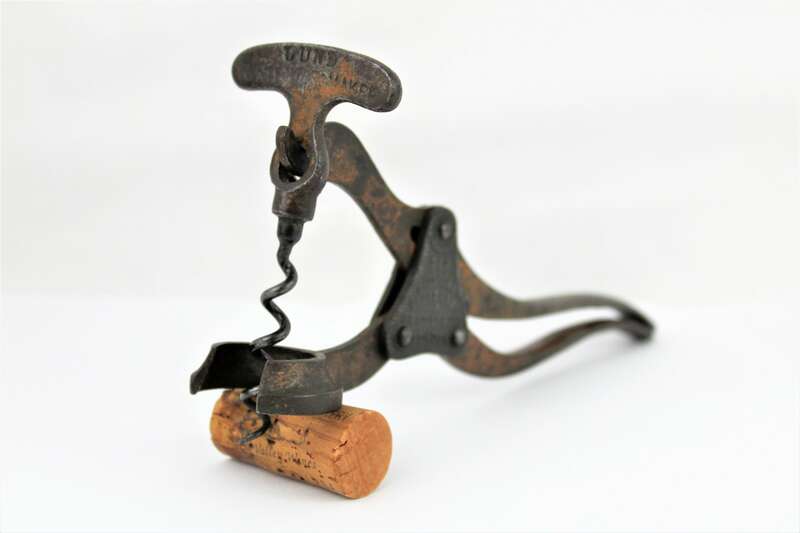 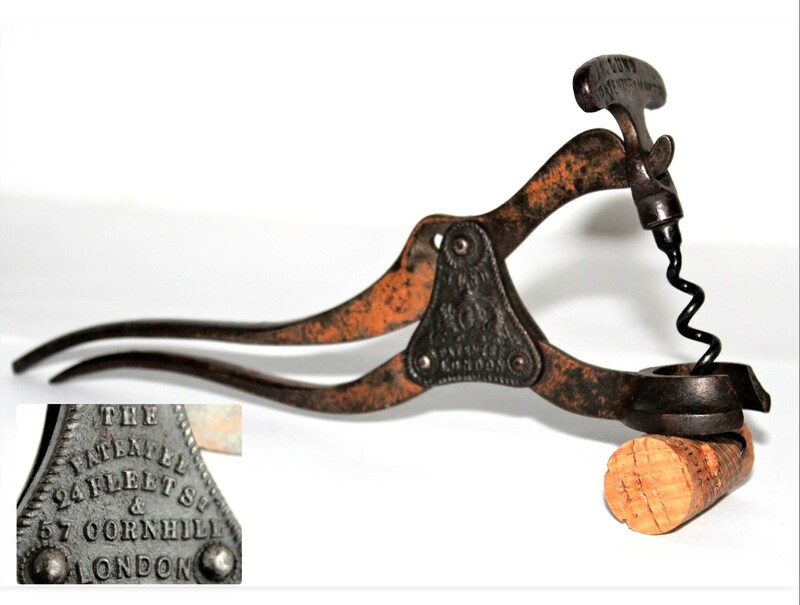 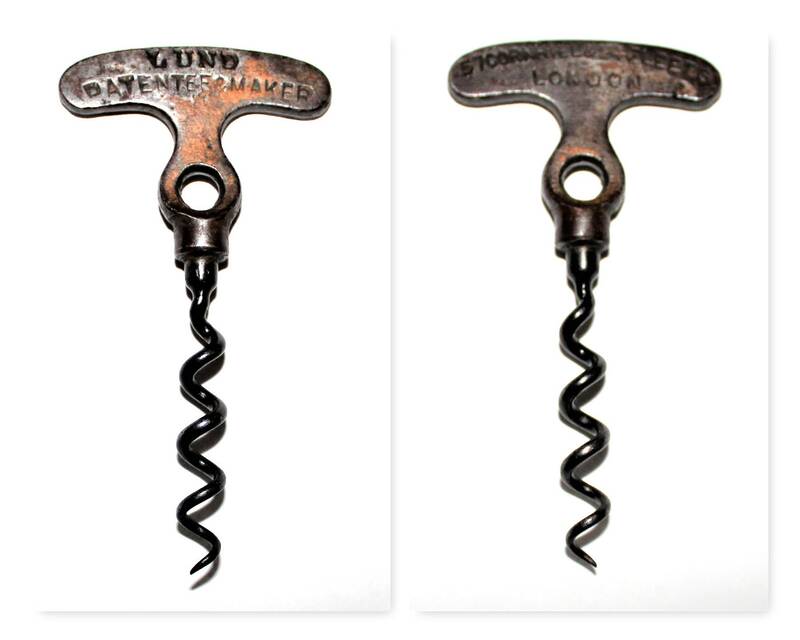 The finish on this corkscrew is known as a Bronze-washed plating it was a very common type of plating in England during the mid to latter part of the 1800s this corkscrew still shows a fair portion of the plating left. 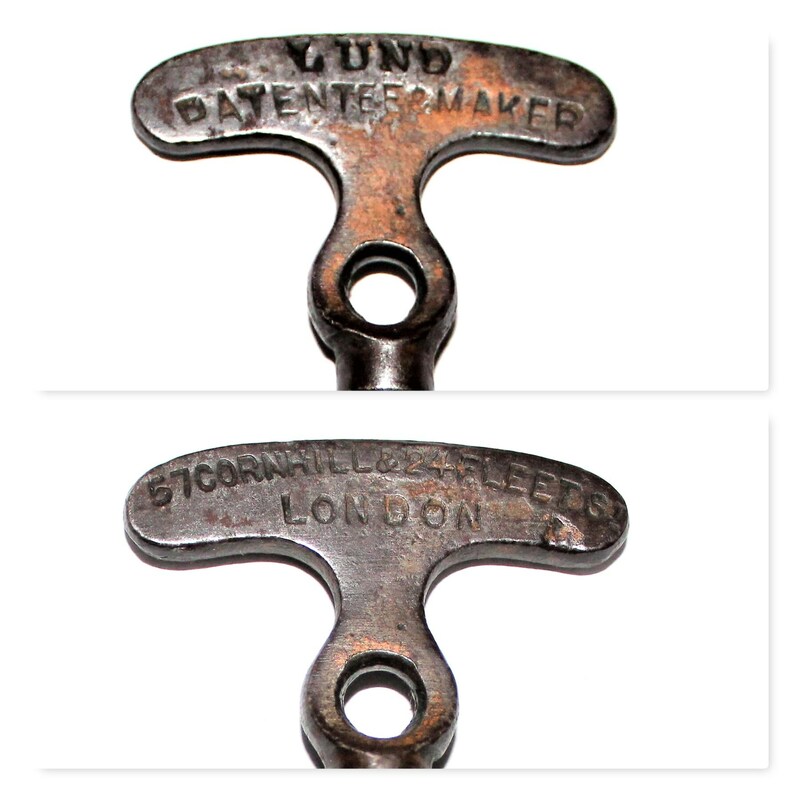 Condition; Very nice condition does show normal wear for age.